I don’t remember how I came across this book, but it has been one of my favorites ever since. It’s the story of a boy’s attempt to grow his best plant to win the emperor’s contest. I read it to my students regularly as a reminder to be yourself and make good choices even when nobody's watching. This book is just plain fun, written in the style of an old-time silent film. Hen meets Fox and seems to be drawn in to his clever tricks. Kids love the surprise ending. Everything by Mo Willems is kid-approved and enjoyable to all. The illustrations in this book merge the story world and the real world in a unique experience that is hilarious. I often use this book as a reminder on proper care and treatment of books. Sometimes kids want a little bit of creepiness in a story, and this one delivers with just the right amount. Jasper the rabbit feels like the carrots are following him. Peter Brown’s illustrations are a perfect compliment to a slightly creepy, but really captivating story. Nonfiction books sometimes get left out of discussions about picture books, but they shouldn’t. Steve Jenkin’s illustrations are absolutely incredible and really help bring these interesting animal facts to life. All of Jenkin’s books are appealing visually and stuffed full of information. 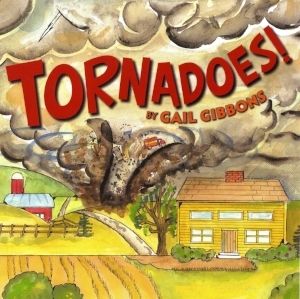 Gail Gibbons is another author/illustrator that helps bring facts and information to life. Her illustrations and diagrams help explain a wide range of topics. 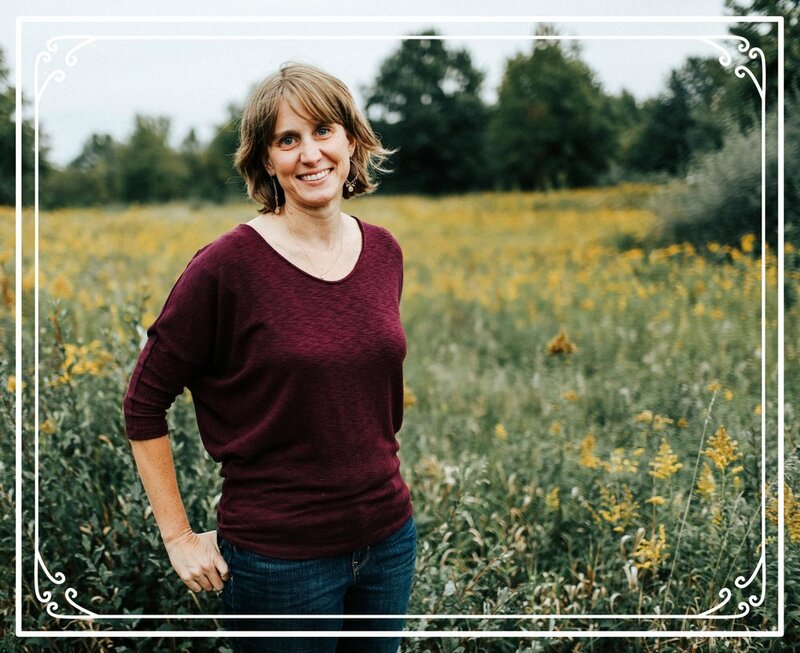 Tornadoes is one of many incredible nonfiction picture books she has created. 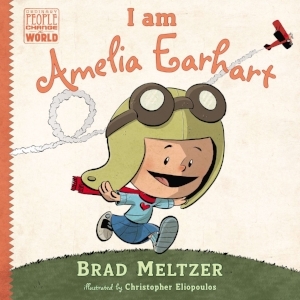 This biography picture book series is a great tool for learning about the lives of people with big accomplishments. Anyone can find inspiration in the amazing tales of these famous people. I’m sure part of my love of this books stems from its connection to the novel The One and Only Ivan. But this book can stand on it’s own as a tragic, heartwarming story of a gorilla on display in a shopping mall and the people who rescue him into a much better environment. It’s a great example of a true story told in picture book form, accessible to all ages. Most of my favorite picture books are great read alouds and this is one of my all time favorites. A boy goes to spend the night at his grandma’s house, but keeps getting woken up by a squeaky door. The repetition, sounds and animals engage listeners who can’t help but call out the next part of the story. Reading this book aloud is a whole lot of fun! The first time I read this book I knew it would forever be one of my favorites. Bear searches for his missing hat by interviewing his friends. This book is hilarious and beautifully illustrated. Nate Ford is a teacher and Library Media Specialist for K-5 students in Normal, IL. He enjoys reading, walking his family's dog and cheering for the Chicago Cubs. Nate was kind enough to compile a list for me last winter titled, 10 Books Every Child Should Read Before Leaving Elementary School, if you haven’t read it yet be sure to check it out! What are some of your family’s favorite picture books that make you laugh and help you learn?